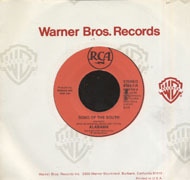 Although they had only been signed to RCA Records for less than two years when this show was recorded for the Silver Eagle Cross Country Radio series, Alabama was already one of the strongest draws in country music and well on their way to becoming one of the best selling bands in that genre's history. 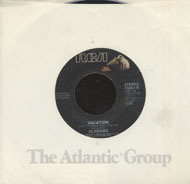 Opening with "Love In The First Degree," Alabama played material from their first three RCA releases, as well as a handful of choice rock covers, converted to be country audience friendly. They page tribute to Creedence Clearwater Revival with a perfect remake of "Green River," and they close the show with their take on The Marshall Tucker Band's "Can't You See," which, after a set of the band's own songs, seems somewhat anti-climatic. 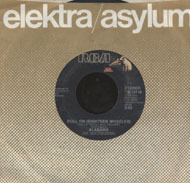 Although the band had been together in various incarnations and under a number of names for nearly a decade, Alabama had only been a successful national country act for a few years when this recording was made. Officially named Alabama in 1977, the trio of Owen, Gentry and Cook had been together since the early part of the decade, working on and off during their years in college. They began writing original material in that same year and landed a one-LP deal with GRT Records. They had a minor hit called "I Wanna Be With You Tonight," which, despite only making it to #80 on the Country charts, gave the band enough impetus to launch a relentless touring schedule. 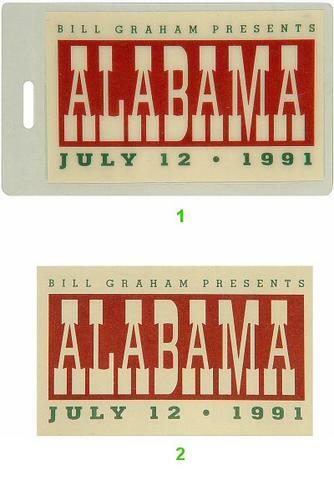 By the end of 1978, Alabama was doing over 300 shows a year and had become a major force down in Dixie. But the band's label went bankrupt and they were prohibited from recording with any other one for two years. 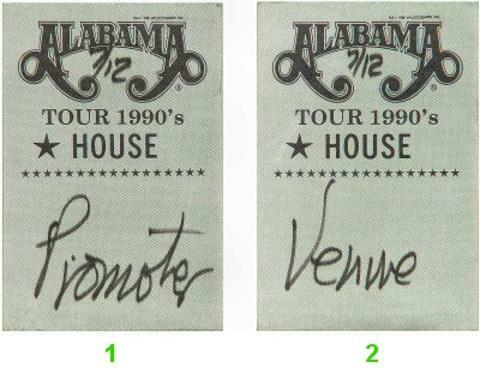 They used their touring income to buy out their GRT contract, and afterwards released an independent record. 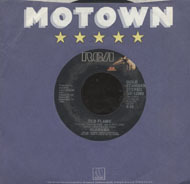 They were immediately scooped up by another indie label, MDJ Records, who in turn got bought out in 1979 by RCA. 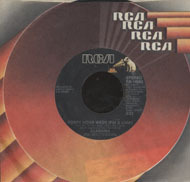 Between 1980 and 1987, the group scored a remarkable 21 #1 hits on the country charts, many of which also crossed over to the pop charts. 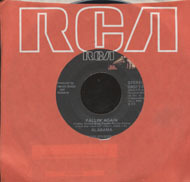 With the power of RCA's strong country division behind them, Alabama soon established themselves as one of the most popular country groups on the scene. Up to this point, nearly every successful country act had been an individual artist or vocalist.